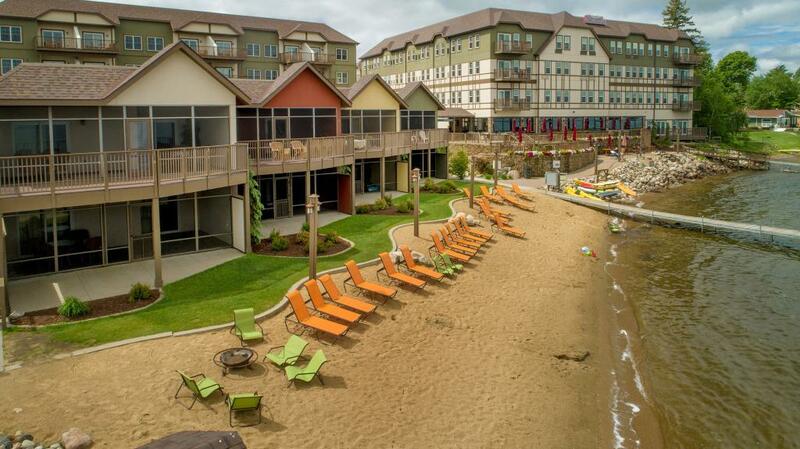 Beautiful lake view unit for sale in the Chase on the Lake Resort. This unit features 2 bedroom and 1 bathroom along with an electric fireplace and deck that looks over Walker Bay on Leech Lake. Optional rental program would allow a new owner to generate income when they are not using the unit. Please call for details on income (2018 gross rent $32,200). Amazing views of Walker Bay! Limited units available.